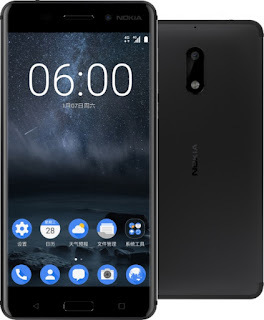 LoveNokia | Latest News and Information about Nokia Mobile: Nokia 6 Official!! Nokia Fans Rejoice. The wait has finally come to an end. HMD gave us all a big New Year surprise by launching Nokia 6. Yes, you read it right Nokia 6 has been officially launched in China. First Nokia branded Android smartphone is now official. Espoo, Finland – 8 January 2017: After securing the exclusive Nokia brand licensing rights in mobile phones in late 2016, HMD Global Oy (“HMD”) is proud to announce the launch of its Nokia 6 smartphone in China. The Nokia 6 marks the first step in HMD’s ambition to set a new standard in design, material quality and manufacturing innovation across every tier of its products by building on the hallmarks of a true Nokia phone experience. The device, which is designed explicitly with the needs of users in mind, combines quality and in-built durability to deliver a real-life premium smartphone experience at a price point for the highly aspirational Chinese consumer. 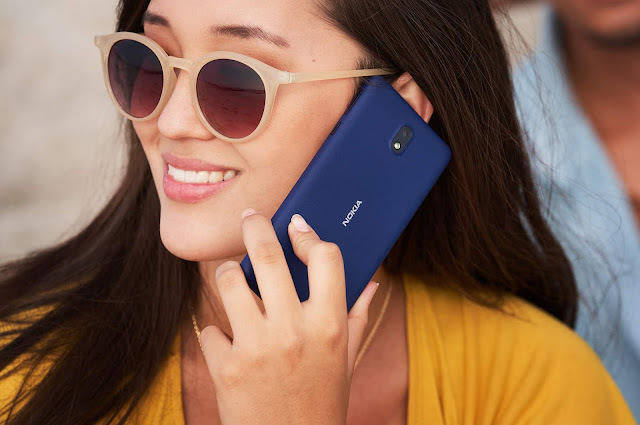 The decision by HMD to launch its first Android smartphone into China is a reflection of the desire to meet the real world needs of consumers in different markets around the world. With over 552 million smartphone users in China in 2016, a figure that is predicted to grow to more than 593 million users by 20171, it is a strategically important market where premium design and quality is highly valued by consumers. With the arrival of Nokia 6, consumers will see superior craftsmanship and design quality in action. It takes 55 minutes to machine a single Nokia 6 from a solid block of 6000 series aluminium. It then receives two separate anodising processes, taking over ten hours to complete, with each phone being polished no less than five times. The end result is an aluminium unibody with the highest level of visual and structural quality. Delivering quality to the core, the Nokia 6 display has a bright hybrid in-cell 5.5” screen with full HD resolution and incredible colour reproduction wrapped in 2.5D Gorilla Glass. The display stack is laminated together with a polarizer layer enabling excellent sunlight readability and slim form. The build is completed with the latest generation Qualcomm Snapdragon™ 430 processor with X6 LTE modem designed for excellent battery life and superior graphics performance. The Nokia 6 has 4GB RAM and 64GB storage with which to run the latest version of Android Nougat and is packed with entertainment to bring to life the latest that Android has to offer. The dual amplifiers deliver a 6dB louder sound than a regular amp, giving higher voice, deeper bass and unmatched clarity. Dolby Atmos creates powerful, moving audio that seems to flow all around users. The Nokia 6 packs a 16MP phase detection auto focus rear camera for sharp detailed pictures, and an 8MP front camera. The f/2.0 aperture lenses and exclusive camera UI with automatic scene detection make it easy to take great shots every time. Arto Nummela, CEO, HMD Global said: “Just a short while ago we announced the launch of HMD Global. From the outset we have stated that we intend to move with speed to establish a position as a player in the smartphone category and create products that truly meet consumer needs. The Nokia 6 is a result of listening to our consumers who desire a beautifully crafted handset with exceptional durability, entertainment and display features. Nokia 6 will debut exclusively through JD.com in early 2017 in China. Competitively priced for the aspirational smartphone user, the Nokia 6 is 1699 CNY at JD.com.